Instagram's brand new features to take the digital marketing world by storm! With the well-known brands now attempting to advertise their products/services through Instagram Stories, it’s high time that the media sharing platform makes some much needed modifications to the feature for it to become ideal for promotional purposes and Instagram took little time to acknowledge that. Recently, a few users spotted a new option on the Stories, which seems to generate a link for that particular Story, which can then be shared. This feature could prove to be exactly what a brand needs if they need to partner with an Instagram user for promotional purposes. The main drawback of Stories is that they disappear after 24 hours. So the content posted as a story, no matter how catchy or effective it may turn out to be, ends up disappearing once 24 hours pass by. Well, this new addition is exciting and all but it should be noted that it was first introduced on Snapchat. 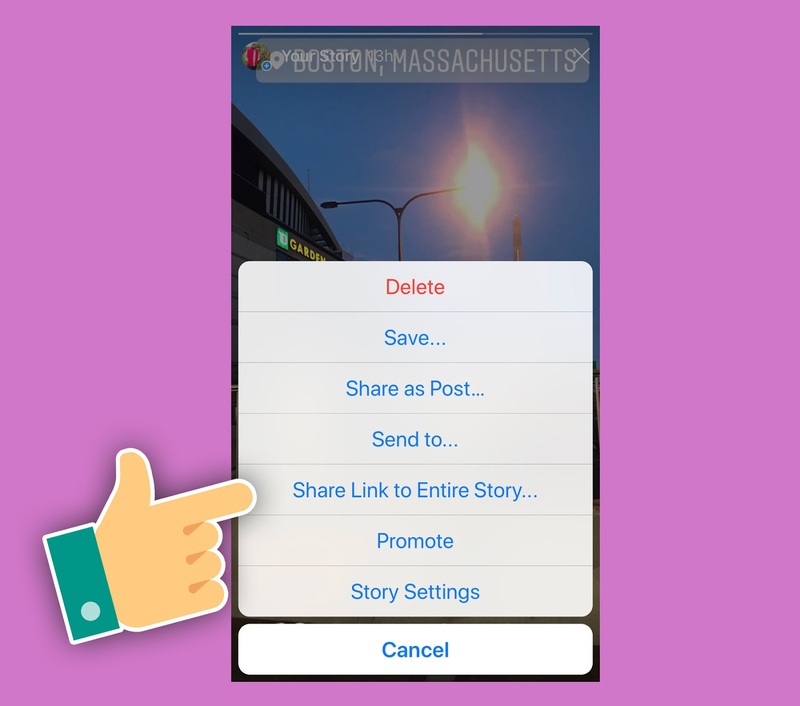 The reason many people might not be aware of this is because the feature of sharing Story links was limited to only a number of Snapchat Stories back then. However, the link sharing feature isn’t the only one that has got everyone excited because Instagram has also rolled out a feature which can allow users to “promote” their Stories. Yes, that’s right! In order to access this feature, advertisers need to select the Promote option by tapping on the “More” menu which can be seen at the bottom right of the Stories. Once this feature is enabled, a user can basically boost their own Stories by either moving the traffic to their Instagram profile or website. The tool can also be used to encourage people to directly message the user. Both the “Promotion” and Link Sharing features are a heavy indication that Instagram is aiming to be the next big hub for brands to advertise and promote their products and services. Apart from that, these features can also be used for non-commercial uses, such as sponsoring the stories so they can reach out to more people and in the process, one can gain new followers.